John Melchor Villanueva is now friends with Minerva PH. Minerva PH is now friends with Shutter Tones. Minerva PH shutter tones <3 <3 <3 maraming salamat sa pag add mga sir idol! Shutter Tones Walang anuman at salamat din kapatid. lezzgaw! Maria Cristina is now friends with Minerva PH. 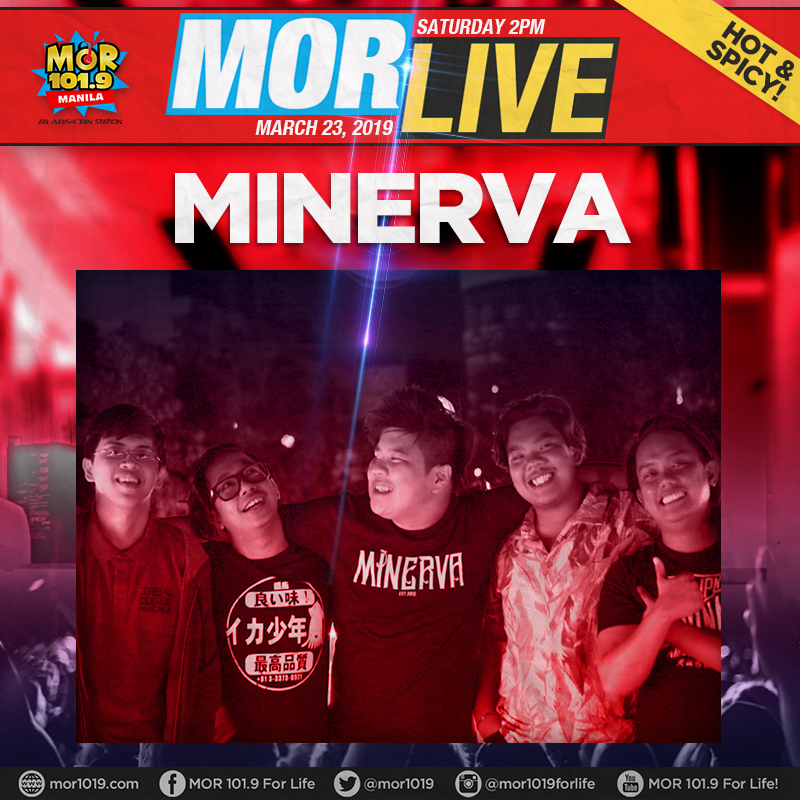 Minerva PH Please support us on this coming Saturday, March 23 for our Live Radio guesting with MOR 101.9. You can tune in starting 2pm until 5pm! Minerva PH shared Minerva PH. Agaw Agimat is now friends with Minerva PH. 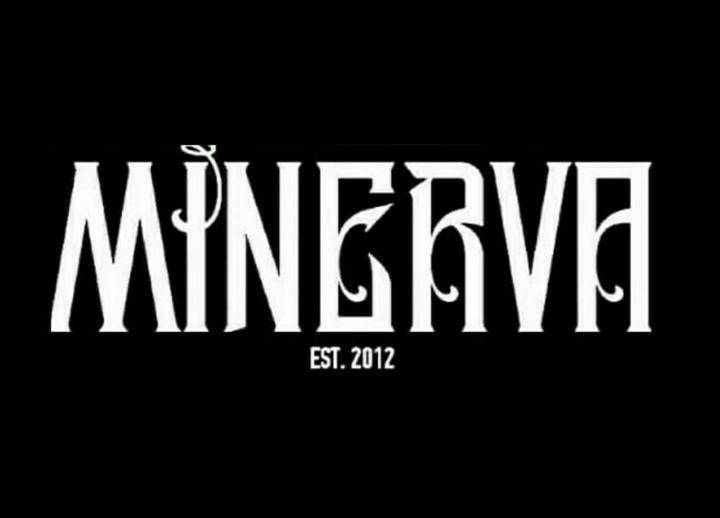 Biography Minerva was formed in April of 2012.The Band currently consists of Ronson Santos (Vocal + Guitar), Bryan Creus (bass), Pen Potente (drums) and Sky Passion (violin). The band shares a fiery passion for music and they have been playing together for 6 years. 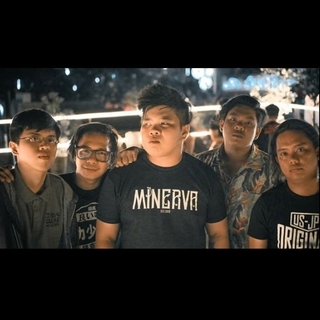 Minerva is an Alternative Rock band and is influenced by bands such as Deftones, Linkin Park, Foo Fighters, Fall Out Boy, Toto, Rivermaya, Bamboo, Eraserheads, Kapatid, Razorback, Slapshock and Silent Sanctuary. 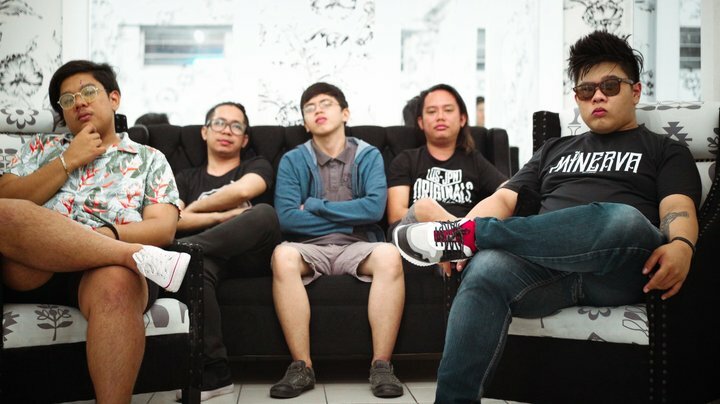 They first released their 1st Single " Kalawakan" last October of 2016 and their 2nd Single titled " Wala Ka Na" was released last November of 2017. 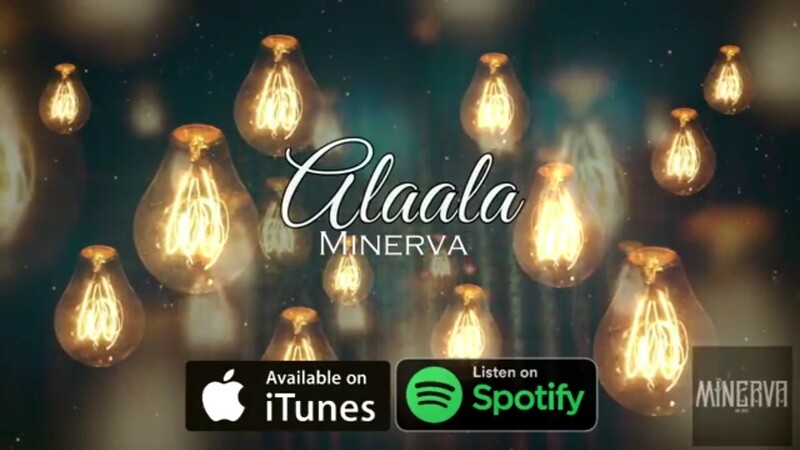 They just released their 3rd Single titled "Alaala" last May of 2018. They have been featured on radio and TV for several times and also won some competitions. Ronson (vocalist + guitar) have been chosen as one of the finalist in Tribal Shred Fest while Pen (drummer) was one of the finalist of Tribal Drum Duel who made it on the semi- finals. Currently, they are working on 2 more compositions that will be released soon. lila blanca Magandang gabi mga ka-Rakista! Pagibig!